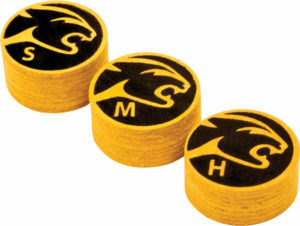 This three-part magnetic holder is like to use by extra-league players. 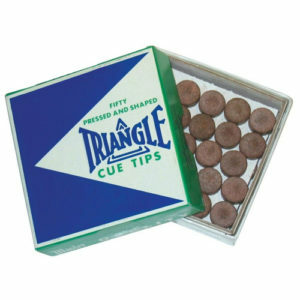 The player has a chalk constantly at hand. 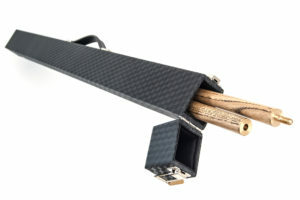 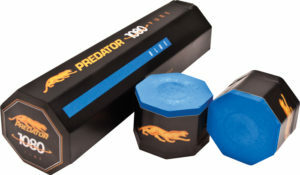 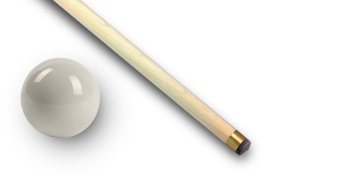 Do chalk holder can be used for all kinds of billiard chalk offered.